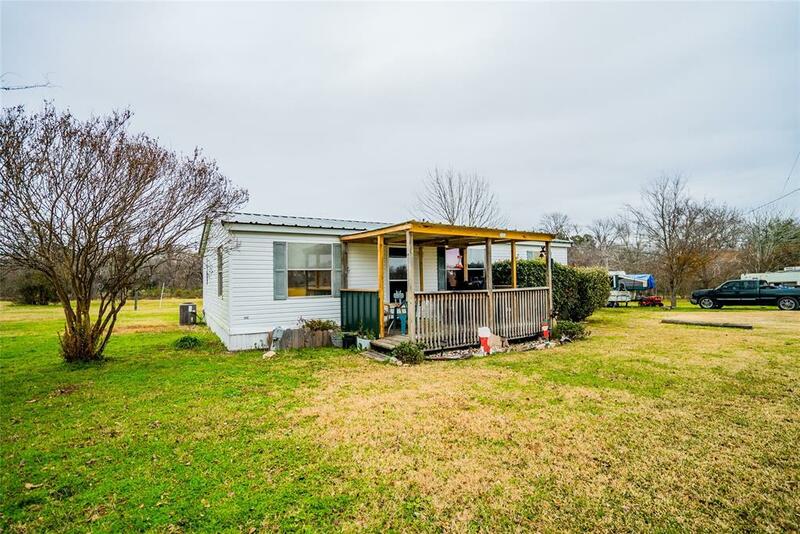 Come see this 2 bedroom 2 bathroom home situated on 3.06 acres in Walker County! 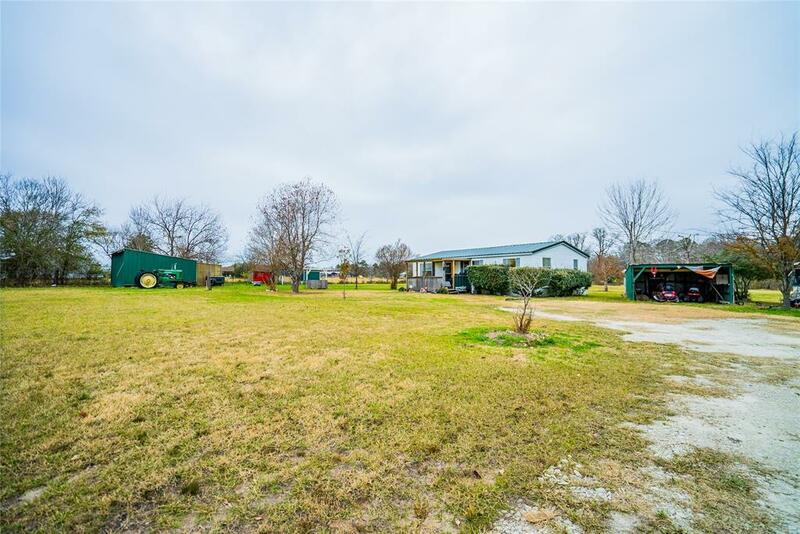 This property features a nice front gate entry as well as a 16x18 shop on the property to use for additional storage or as a workshop! The interior of the home features neutral colors, and is light and bright! The kitchen is rather large and has ample cabinet and counter top space. 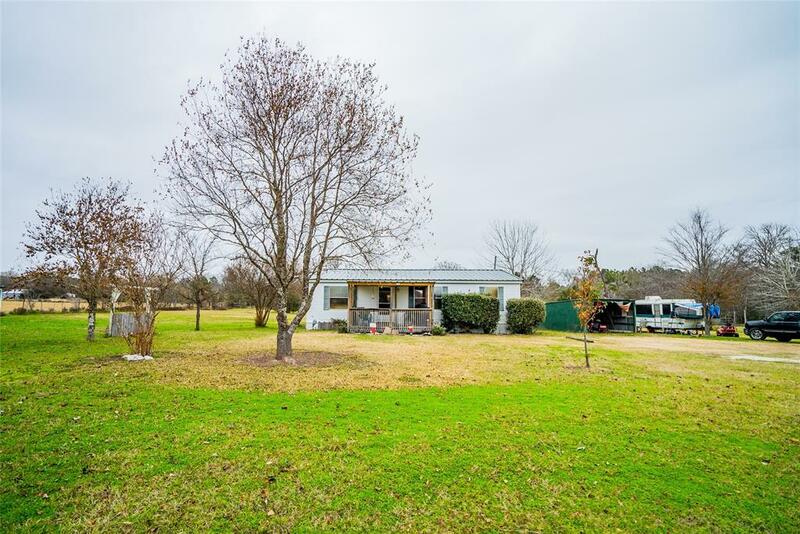 Outdoors, there is plenty of space for gardens, storage sheds, horses, etc. 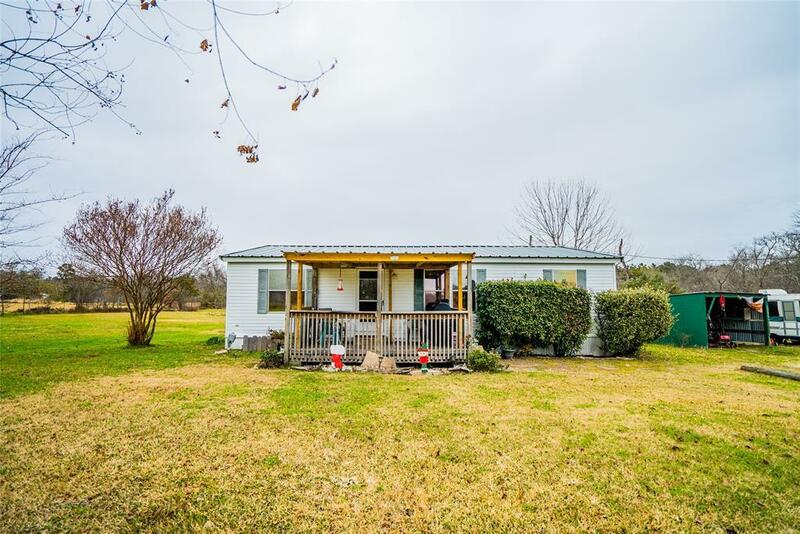 This property offers country living with the conveniences of being close to town. Schedule your showing today!